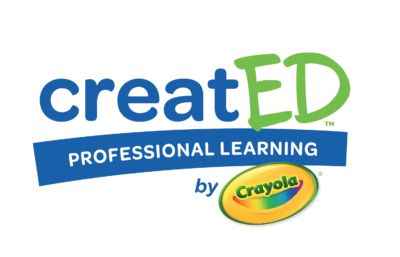 creatED Professional Learning by Crayola provides educators with the necessary tools to practice arts-infused teaching, which fosters creative thinking and achievement within their schools. To promote creatED’s social media channels and drive booth traffic, CB&A outlined a plan to run a social media contest inspiring conference attendees to respond on the brand’s Facebook and Twitter accounts over the three conference days. With seven creative prompts from a Crayola sketchbook, CB&A amplified attendees’ awareness of creatED’s creativity and commitment to integrating arts education across core curricula. The ASCD social media contest run by CB&A sparked an online conversation around the role of creativity in the classroom, grew the creatED Facebook and Twitter channels and drove conference attendees to the creatED booth. The contest earned over 59,000 impressions, garnered 121 responses and helped creatED strike up numerous conversations regarding the company’s professional development program.